During the car maintenance, the condition of the starter and alternator is always checked. Official dealers do not repair starters and alternators, they only offer to exchange them for new ones. Therefore, service stations that specialize in restoration of these units are very popular among motorists. If you own a car service center, you will need high quality alternator tools and testers. You can buy alternator tool set, repair kit for alternator to equip the workshop conveniently and profitably. Alternator tools should be available in a good specialized automotive center. If a breakdown is detected, the specialist will be able to carry out a quality repair, install the units in the corresponding place after repair. MSG Equipment alternator tool is suitable for servicing cars and trucks. The company invites to cooperate workshops and service centers, whose main activity is the restoration and repair of starters and alternators. 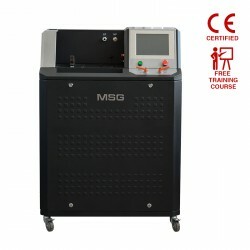 MSG Equipment tools are suitable for professional use, they ensure high quality repair and durable service. You can buy the necessary tools for equipping the service station in Spain. The offer will be interesting for owners of specialized automotive service centers which are located in the cities: Madrid, Seville, Barcelona, Valencia, Zaragoza. You will learn how to test alternators and how to test starters from our company specialists. 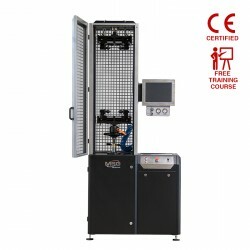 At the courses you will learn various methods of diagnostics and repair of units. The training program implies alternator and starter testing, consideration of diagnostic equipment for starters and alternators. We practice an individual approach and after completing the training, we offer cooperation and technical support. MSG Equipment training courses are available for residents of Spain in the cities: Madrid, Seville, Barcelona, Valencia, Zaragoza. Set of tools for repair of starters and alternators in Spain There is 1 product. 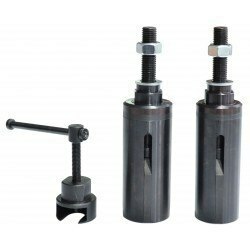 The set is used for replacement of rear bearings in alternator rotors, eliminating damage of current collector rings. Applicable to bearings: 6203, 6202, 6003, 6201,141071,140419 and their analogues, used in 90% alternators of world manufacturers, such as Bosch, Valeo, Magneti Marelli, Mitsubishi, Delco Remy and others.